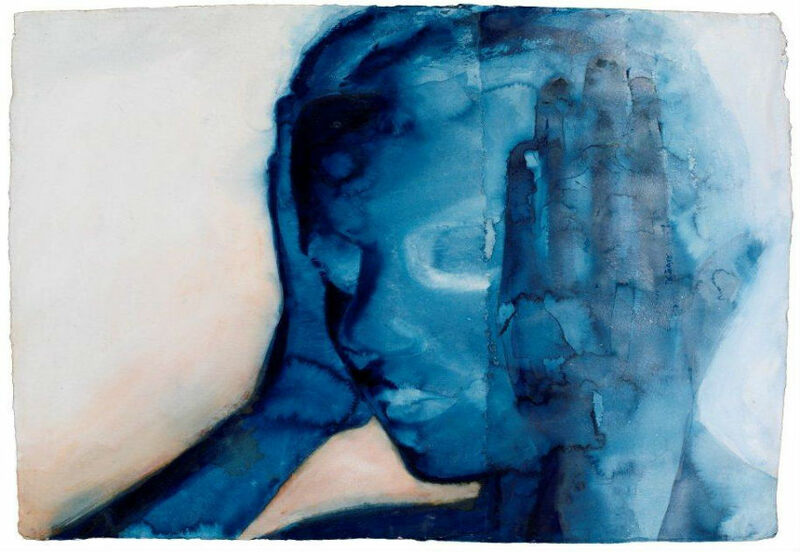 Using the figure as the mean of transmitting ideas, emotions and psychological states, Graham Dean creates works that transform the conventional use of watercolor painting. Without in advance conceived message, he paints by intuition, employing the technique that he calls “reverse archaeology”. Initially inspired by Richard Hamilton, over the years when he changed his style other people and things became important, as Emil Nolde, frescoes in Pompei, Francis Bacon, Rodin’s watercolors, and Degas’ experimental prints. Though representational, Dean’s work is far away from illustrative by virtue of his ability to convey the universal structure from something deeply personal. 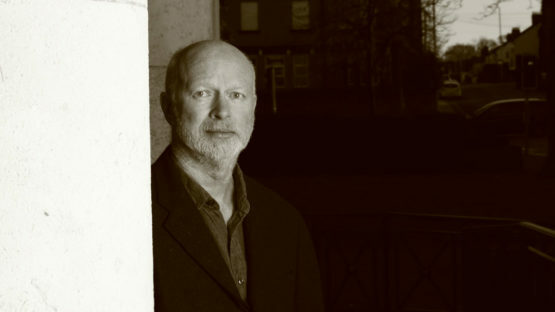 Dean was born in 1951, in Merseyside. He gained his education at the Liard School of Art, Birkenhead and Bristol Polytechnic, Faculty of Art and Design. After moving to London, he worked as a freelancer illustrating book jackets until he joined a gallery which enabled him to become a full-time painter. Although convinced that art could not be a sufficient source of income, Dean was fortunate to get some major publicity for his work only a few years out of college which greatly helped him to proceed with his artistic career. 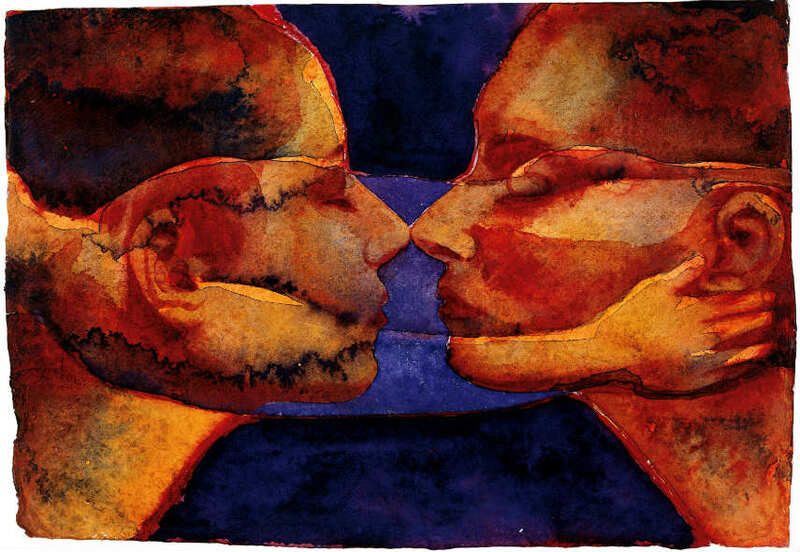 His early Urban Realism changed during the 80s, was very successful style and the shift to watercolor led him to the loss of many collectors, critics and supporters. His initial period that lasted ten years was characterized by painting on acrylic on canvas until he started to experiment in watercolors completely changing direction with the aim to recreate that unfashionable medium and give it a new lease of life. Recently focuses on a large scale of paintings in this technique which is assemblages, he makes each single sheet of the image separately gluing them together to form the final artwork. Making the separate overlapped sheets he is able to manipulate the definite image by elongating or condensing it, creative a new visual language. Always considered himself to be a contemporary painter running parallel to other art forms, he is satisfied moving along in the margins of familiar styles. As the artist says, his paintings are about what it is alive right now but his method references to the past at the same time. His lavish watercolors reveal him as a painter of identity, both body and soul. 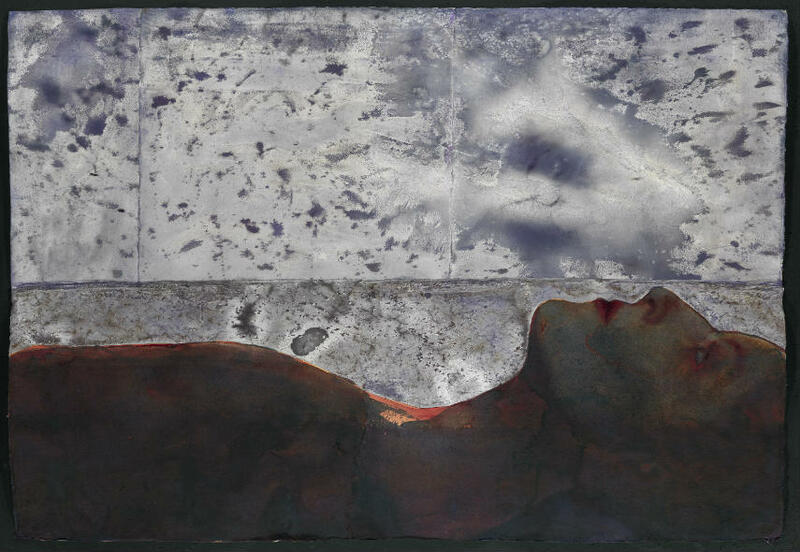 Dean’s work has been exhibited worldwide and the result of his 30 years long artistic career is a part of many private and public collections. The first monograph on his work due to being published in September 2016. Graham Dean lives and works near the sea in Brighton, England, and in the countryside of Umbria, Italy.